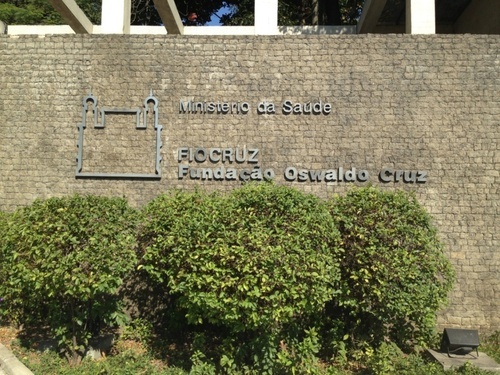 The Oswaldo Cruz Foundation (FIOCRUZ) in Rio de Janeiro (Manguinhos, Av. Brasil, 4365) is a scientific institution for research and development and a highly-regarded hospital. Moreover it is concerned with production of vaccines, drugs, reagents, and diagnostic kits. The Oswaldo Cruz Foundation was founded by Dr. Oswaldo Cruz, a noted physician and epidemiologist, it was inaugurated on May 25, 1900 under the name of Federal Serotherapy Institute. FIOCRUZ has the mission of fighting the great problems of public health in Brazil.